The need for a Fisher House in Columbia was undeniable. There are over 90,000 Veterans and active military in the Dorn VA service area in South Carolina. Due to lack of availability for hotel rooms in Columbia, up to 25% of treated Veterans had family members sleeping in their hospital room or in their vehicle. 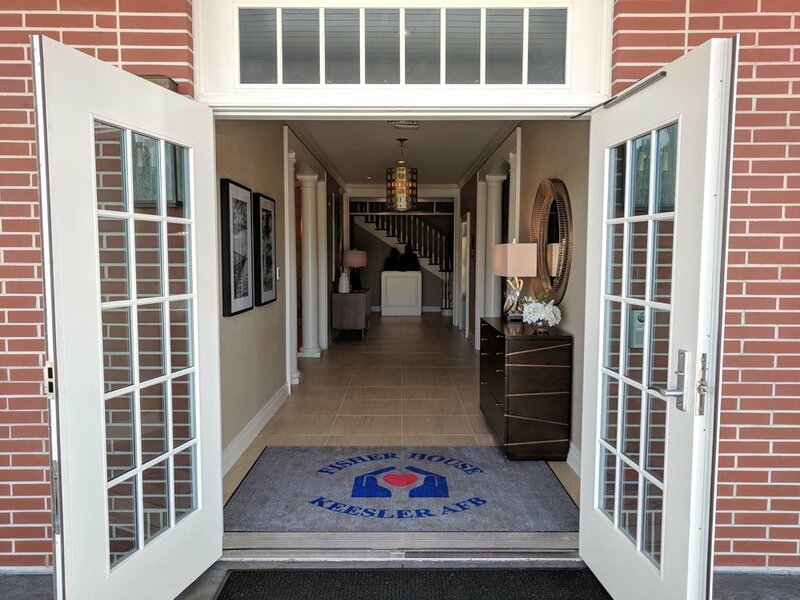 Friends of Fisher House Columbia are working tirelessly to campaign for donations to welcome guests to their home away from home on the campus of Dorn VA Medical City in the heart of the Capital City. We couldn’t have asked for a better location to be a safe haven for families with loved ones being treated at the William Jennings Bryan VA Medical Center. Every Fisher House always relies on Community Support and Organizations to underwrite incidental expenses. Friends of Fisher House Columbia is the surviving independent charitable organization will provide support for the guests of the Fisher House. We need your help today!